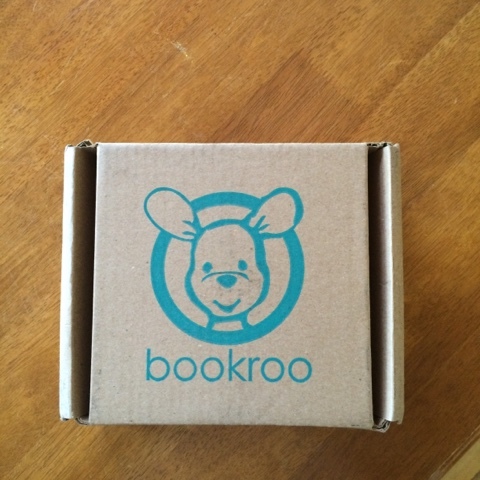 Five Happy Yolks: Bookroo Review + Discount For You = Happy Kids! 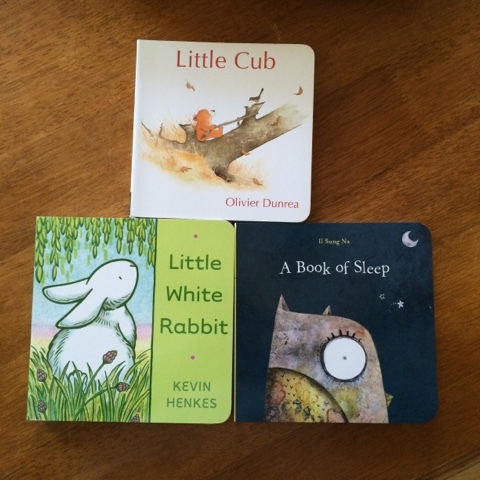 I recently had the opportunity to review a new book subscription service for children's books, Bookroo. I LOVE books, I'm a huge reader and my girls are as well. My son, not so much, but I'm trying really hard to change that. My youngest, 11 weeks old yesterday, of course he isn't reading yet, ;) but I'm hoping to instill in him the love of books also. And children's books, I'm a HUGE fan! We have so many books, being a homeschooling family. I actually just recently had to rotate some in and some out as I'm running out of space. But Maverick totally needed a library started, so this was the perfect opportunity! Bookroo was founded by three brothers and their wives. Their mission being to enable parents to build a library for their kids in an affordable way. They are also a green company, which I love! Their packaging is all made from recycled products. They also give back by donating books to children in need through Reach Out and Read! The process is simple, select your book type (board or picture) pick a plan (month to month, three months or six months) and you're on your way! Subscriptions start as low as $17.50 a month and shipping is free! I received my package and it was the CUTEST thing ever! 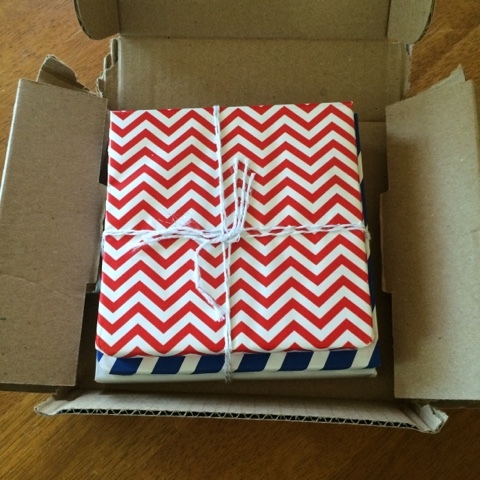 Each book was individually wrapped in adorable paper. I wish that Maverick could have opened them on his own, when he's older and we get more in the mail, that will be a huge appeal to him! I love mail (my kids do as well) and presents, so it's a win/win! The books we received, my daughter and I read that day to Maverick. The books for July are simply ADORABLE and I'm happy to say, were not ones that we already had. For a limited time, my readers here will receive $4 off of any plan at Bookroo to try it out and hopefully stay with it! You just need to click here and the discount is automatically applied to your cart when you check out! The discount is good until July 31, 2015. I hope you love it as much as I do! And don't forget to Instagram your books and hashtag bookroo so that they know how much you love them too! Lovely post.Thanks a lot for sharing with us.It was really so informative.Thanks again. Thank you so much for this kind of informative information. Thank for the post . Nice post, looking excellent, Thanks again.